in 2019 that was photographed in beautiful country, Taiwan. 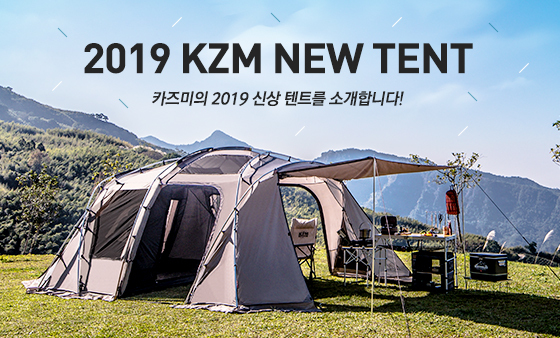 we want to offer more camping culture to more people. 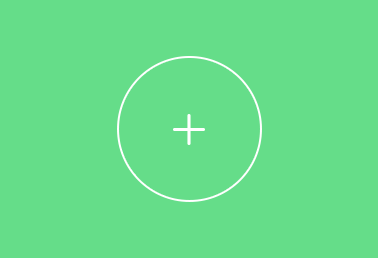 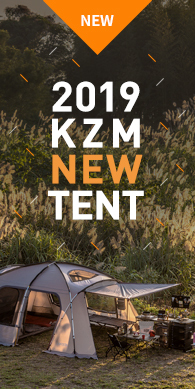 I changed the logo from 'KAZMI' to 'KZM' as a brand concept. 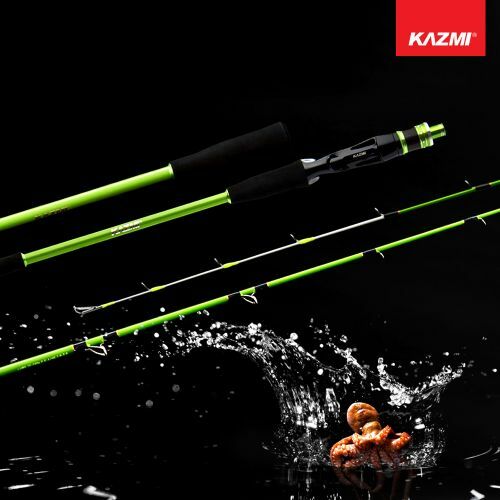 Sensitive movement and powerful action! 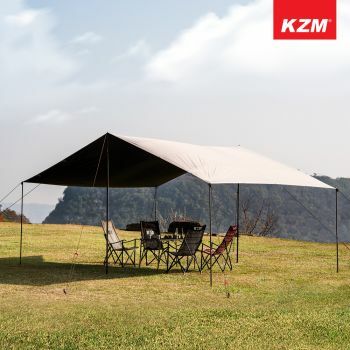 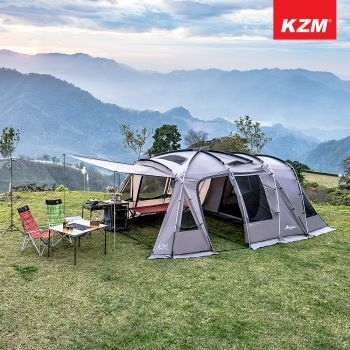 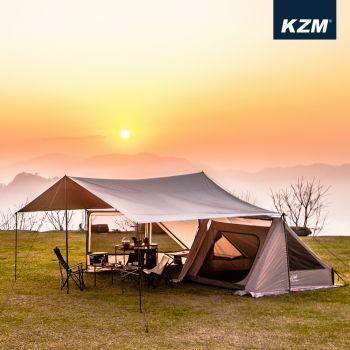 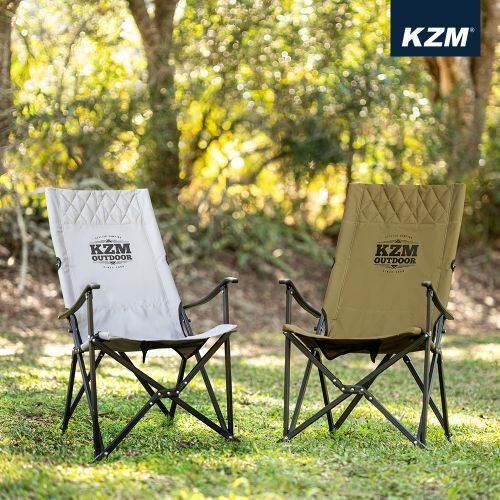 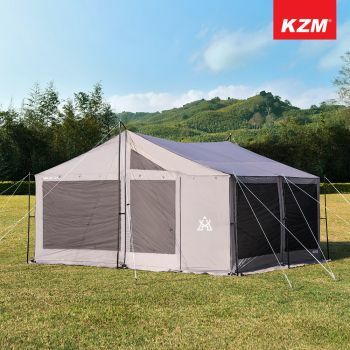 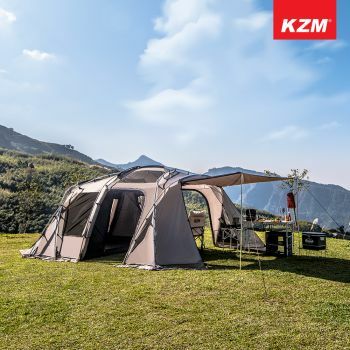 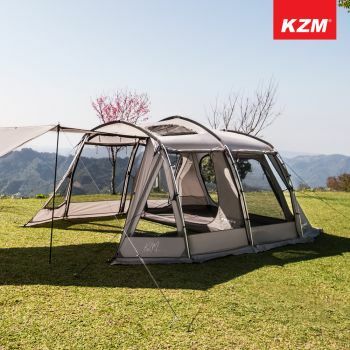 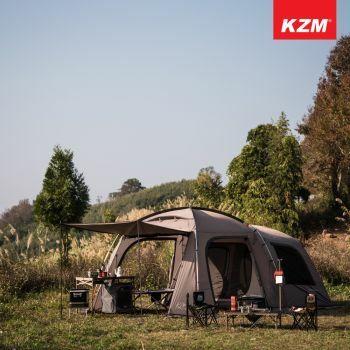 Enjoy comfortable and stylish camping life with KAZMI's well-designed camping equipments. 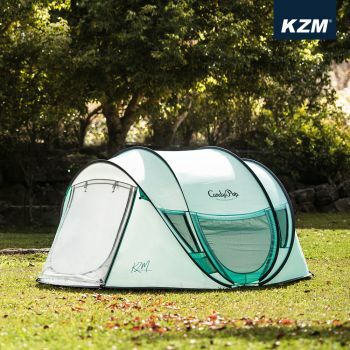 comfortable and stylish camping life. 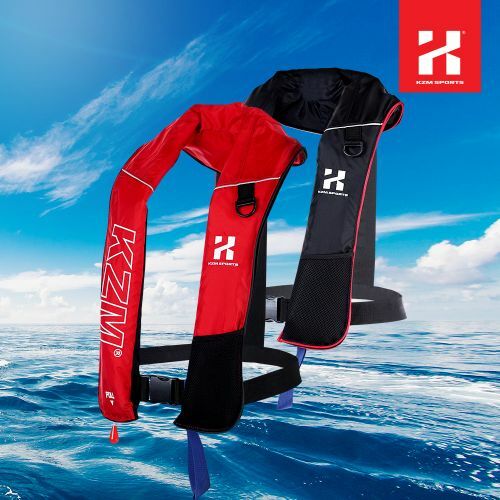 happy fishing & water sport. 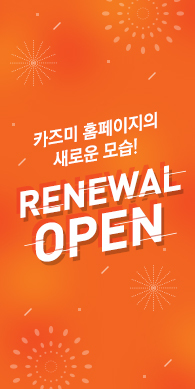 Announcements for events, notices, recruitments etc. 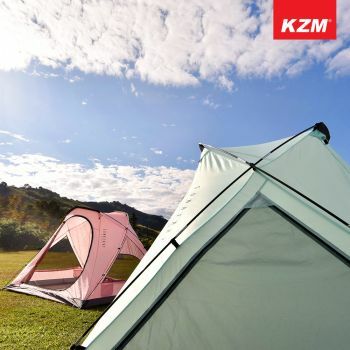 from KAZMI mall. 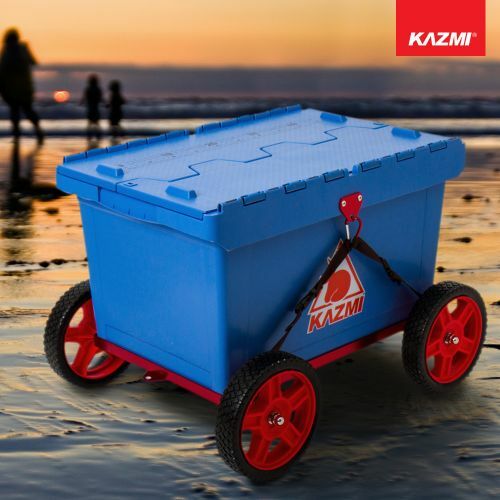 Introduce KAZMI are shown various broadcast.